Edited 4 time(s). Last edit at 11/03/2018 01:50AM by BeastifulleonofF1. Edited 1 time(s). Last edit at 11/03/2018 08:34PM by BeastifulleonofF1. and what is the pro one? are these cookies, or eggs, or what is it? Edited 4 time(s). Last edit at 11/03/2018 08:37PM by BeastifulleonofF1. ah nice. Thank you. Do you have photos from Coloni and March with the DCA logo? 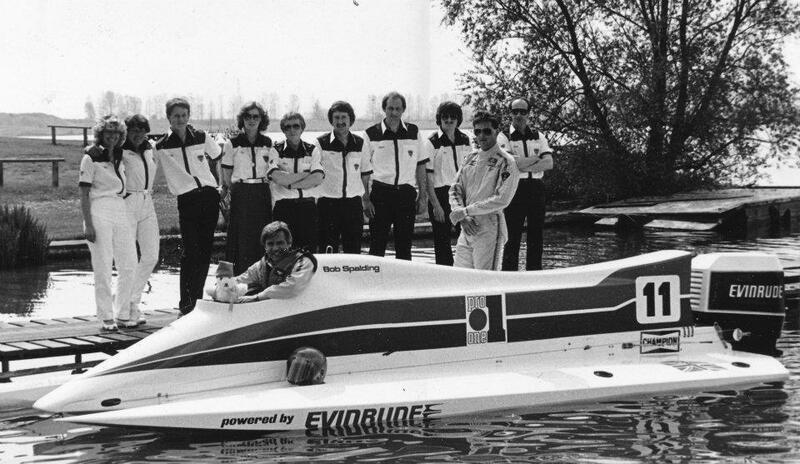 oh and it would be nice, if you could upload the Jordan 196 photo with the Speedy logo again. And what about your collage logos? do you have them all complete? Edited 1 time(s). Last edit at 11/03/2018 10:14PM by quickslick. Edited 4 time(s). Last edit at 11/04/2018 04:20PM by BeastifulleonofF1. Edited 1 time(s). Last edit at 11/04/2018 04:07PM by quickslick. Footsie shoes in March CG911b ? In which gp came Footsie Shoes and in which place of March cg911 was located ? Edited 1 time(s). Last edit at 11/07/2018 12:05PM by quickslick. Edited 6 time(s). Last edit at 12/07/2018 06:29AM by BeastifulleonofF1. 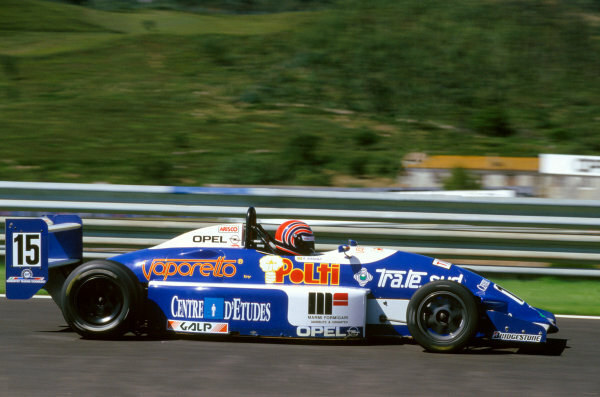 and from September 26, 2017 post Centre D'etudes from Jordan 193 during Italian gp sponsored Tony Kanaan's Italian Formula Opel team in 1993 also Minardi's EST Eurosoviet trading technology is in rear wing ! Edited 3 time(s). Last edit at 12/24/2018 01:12PM by BeastifulleonofF1. Edited 3 time(s). Last edit at 01/17/2019 10:18PM by BeastifulleonofF1. 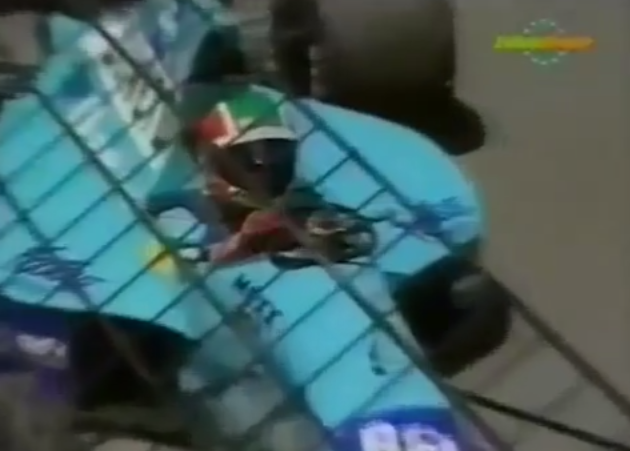 What called a unknown sponsor [probably from Finmeccanica ( who owns Alenia and Agusta )displayed after OMR and before Cenit from Ferrari F2001 during 2001 Australian GP? Edited 2 time(s). Last edit at 01/18/2019 06:41AM by BeastifulleonofF1. It this true Minardi PS04's Orange Republic is a brand of Geiko Beheer of Amsterdam-Lijnden ? Edited 7 time(s). Last edit at 02/08/2019 07:51PM by BeastifulleonofF1. Here I have a vector of BAT's 'A Better Tomorrow' logo, as seen an McLaren's 2019 car. Do you know everybody Gilles Villeneuve's helmet sponsor in F1 after Formula Atlantic Direct Film photo store made Diradisc Diramic Cameras , batteries also Dira Color,Dira Chrome Dira Video films and Diralab ? Edited 3 time(s). Last edit at 03/17/2019 03:32PM by BeastifulleonofF1. 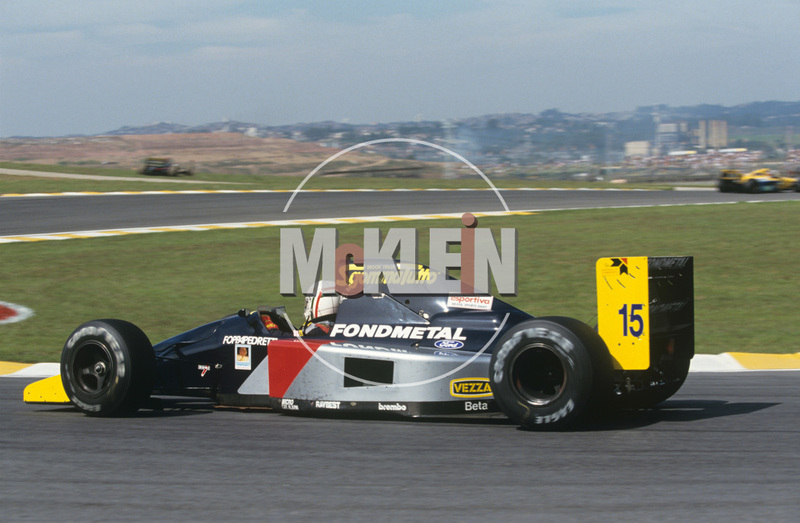 I am never believed that Brazilian Sports newspaper A gazeta Esportiva sponsored Fondmetal during Brazilian GP 1992 ! Someone have this japanese logo of McLaren MP4/5? Thankful!